Brooks-Range wants everyone to enjoy the outdoors. 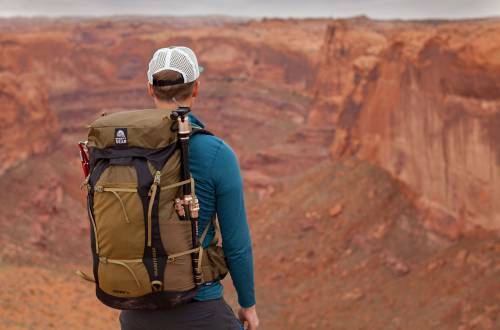 Founder Matt Brooks’ goal was to create products that enhance the user’s experience; whether it was a simple guidebook covering how to better organize your snow safety gear, or a warm sleeping bag that keeps you comfortable in all environments. 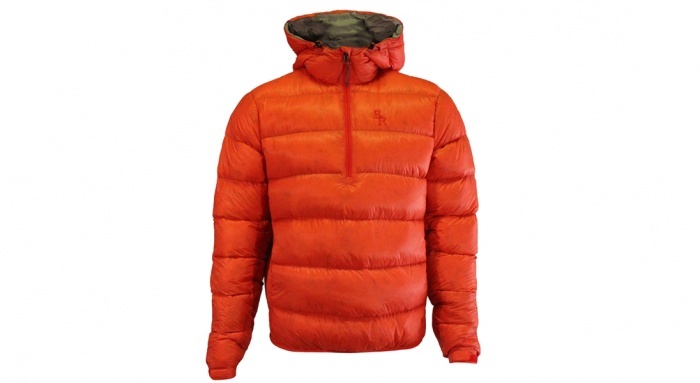 Some of its most iconic products include gossamer-light jackets and sleeping bags. But it also makes a variety of mountain equipment from snow safety kits to hardshells. To promote a safe outdoor lifestyle through creating quality products that fit the needs of the outdoor professional, outdoor enthusiast, and inspired outdoors person. Buy with the end use in mind. 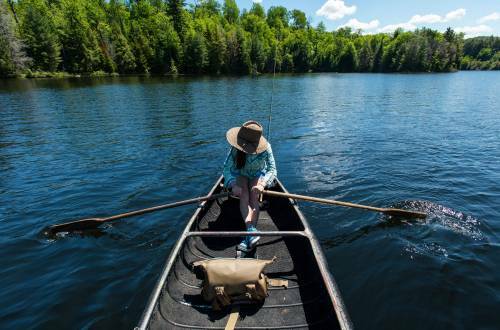 For example, if you buy a low-cost sleeping bag for “general use,” it might work well for one or two trips, but it won’t hold its value and maintain its temperature rating as long as a higher quality bag. Founder Matt Brooks is an AMGA (American Mountaineering Guides Association) guide, and started the company by sewing his own guide book covers in his garage. 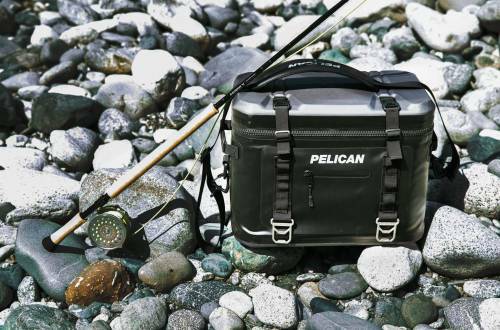 This series of bags with temp ratings from 45 to -10 degrees F is designed with weight in mind, no features added that don’t enhance a user’s comfort. These all use DownTek down, lightweight 15D nylon, and have a “Halo-Collar” to keep in warm air. Alpini Mountain Anorak series jackets using premium 800-power goose down. This insures the jackets compress into the smallest space possible when packed, but fluffs up as much as possible to keep you warm when it matters. The Brooks-Range Guide Tarp is a rectangular tarp (8′ x 10′) made from light, water-resistant ripstop nylon. 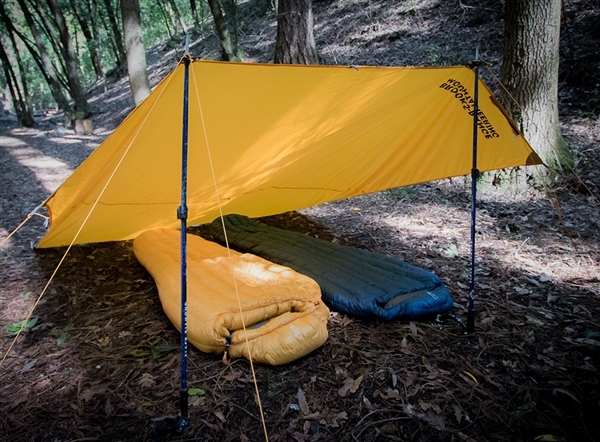 Designed for 2-3 people, the tarp weighs just 12.5 ounces. For those looking to shed weight, the guide tarp provides basic shelter. 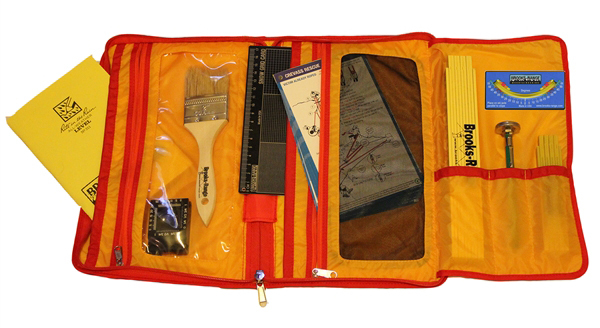 From snow grid cards to complete snow science kits, the Brooks Range Snow Study Kits provide the tools needed to evaluate backcountry snow conditions. These tools, coupled with education, help keep folks safe in the backcountry. 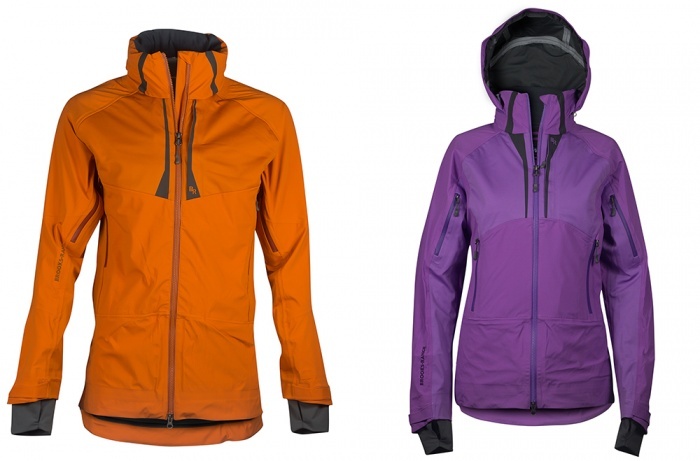 These jackets are designed for backcountry or inbounds skiing where moisture is a concern. Made with two types of Polartec NeoShell, the jacket gives a little stretch for range of motion and a poly knit grid to improve airflow. This high-end jacket hits the market fall 2017. Hybrid, light-weight, high-loft fleece for increased warmth and moisture management that’s durable enough to be used as an outer layer. 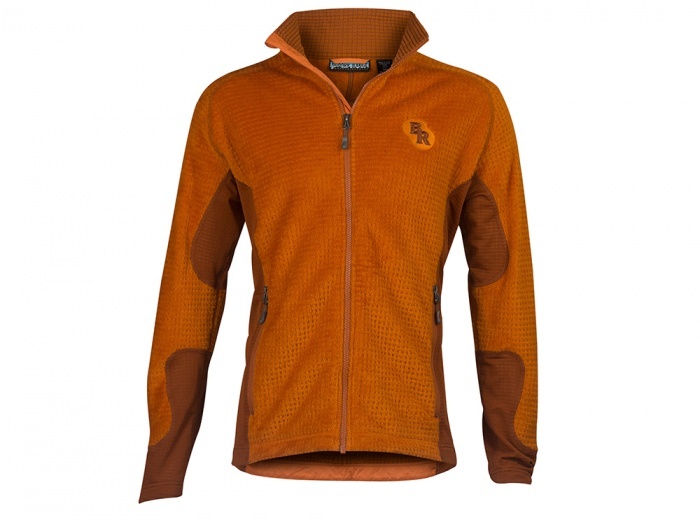 The combination of lightweight Polartec Power Grid and Polartec High Loft fleece reduces bulk while maintaining warmth. It hits the market fall 2017.